Although the security&privacy packages on offer from suppliers around the world will often claim to offer complete protection from viruses and other forms of malware, no single system can ever guarantee protection. Nevertheless, good virus protection software will be regularly refreshed so all of the latest threat developments are effectively countered. 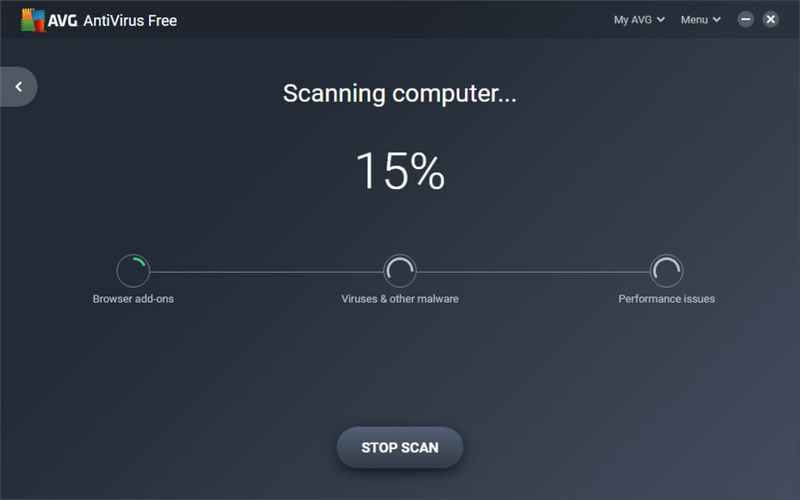 AVG Antivirus Free operates in just this way. All that you need to do is to install it onto your computer and select the free version to get protection from nasty programs that you might run into when looking through emails or browsing the internet. 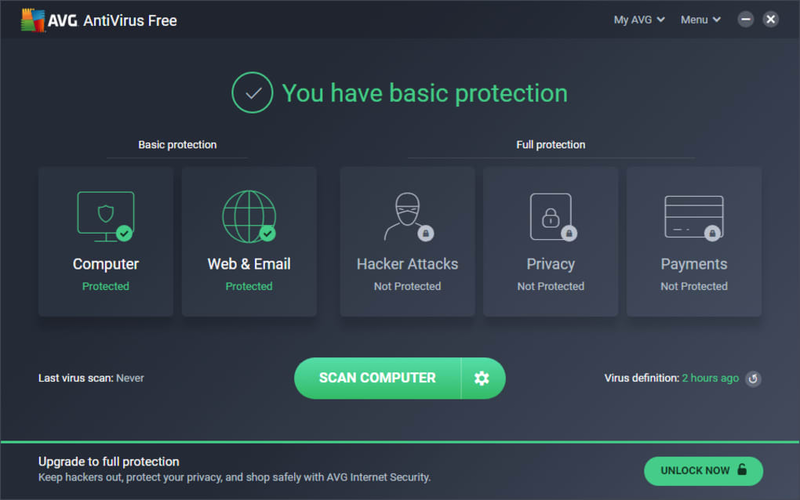 AVG provides protection against viruses, spyware, ransomware, Trojan horses and other things that can compromise your personal security. However, if you are already running an antivirus program by another maker, then you may need to uninstall it before this version is able to work fully. Once downloaded, simply ask it to update for the latest viral threats and run a scan. Anything that is detected as inappropriate will be instantly quarantined by the software so that you can remove it, if needed. 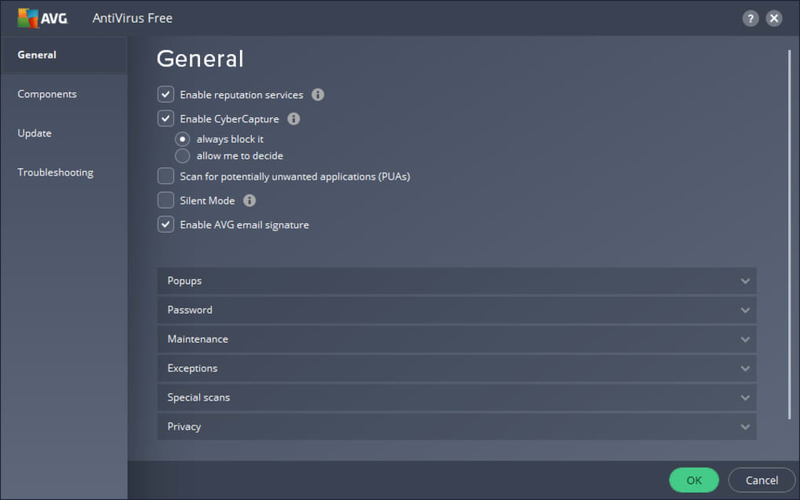 What is particularly helpful with the program is that it will scan all user accounts on your computer in one go, so you don't need to repeat the process multiple times. Furthermore, when browsing the internet, the software will advise you if you are about to land on a web page which is known to cause viral infections, helping users to steer clear of issues before they cause a problem! 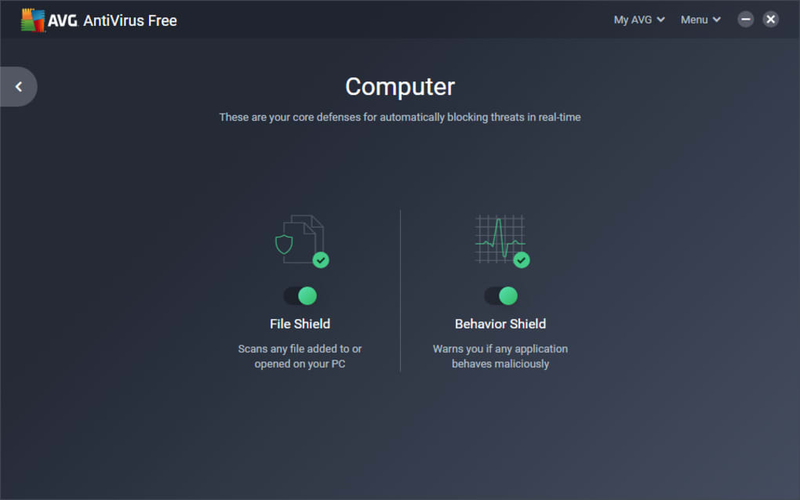 Unlike other security&privacy programs on the market, you don't need to be an expert user or adept with the ins and outs of antivirus protection to get the best out of AVG Antivirus Free. The program opens with a helpfully laid-out dashboard which makes all of its functions accessible. With the free version, your emails are scanned to look for dodgy links and attachments as well as providing the ability to scan for anything that might have worked its way onto your computer already. In addition, real-time security updates are available for you. Lastly, the program offers a handy performance tune-up option which will help to remove unwanted files that might be slowing your computing down. What is not on offer, however, is the makers' personal folder protection which provides additional ransomware protection. You will also have to subscribe to obtain access to the program's webcam protection module as well as its online shopping protection system. That said, the freeware version of the program provides a great deal of protection that can be considered much more than basic, or entry-level security. 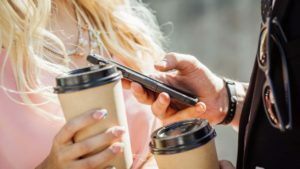 Adequate protection for general users? For anyone without an antiviral system on their computer or who is considering renewing their subscription to an alternative service, this program is well worth checking out. 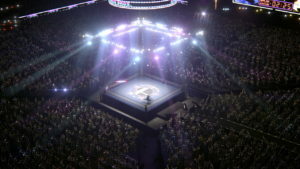 It is child's play to uninstall if you don't like it but the service is excellent considering what you get for free. However, it will continue to prompt you to upgrade from time-to-time. 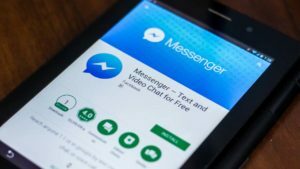 The new version features additional privacy protection, improved automatic threat detection using the latest Artificial Intelligence technology, and reduced notifications from other apps and programs when using full screen mode. AVG next-generation machine learning and artificial intelligence protect you from viruses, spyware, phishing sites, ransomware, and other types of malware in real-time. That all for free. 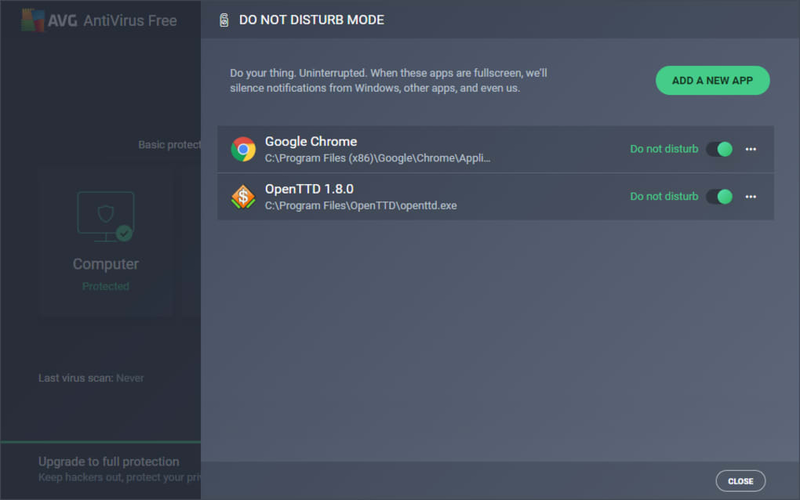 With real-time security updates, AVG scans for both malware and performance issues, and even catches malicious downloads before they reach your PC. Stop distracting notifications from popping up on your screen when you’re gaming, watching movies, or presenting in fullscreen. Automatically updates to the new version to protect you from the latest threats. Wow AVG! I can never ever forget your company!. AVG is a trust worthy program which everyone should take care of as a friend in need. Wont do this again. . I dont think I will ever purchase this product again. To many things changed after installation. Computer slowed down, colors changed, cant find anyone to talk to in the the USA. To make matters worse, it takes several HOURS of computer down time for the technicians to fix anything. Just not worth it... wont do it again. It Does exactly what it says on the tin. I Think its the best think since liced bread,and it works great. Feeling completely ripped off.. I used to love this antivirus. I have AVG Ultimate. It has some great particulars about it; however upon renewal I have noticed that I lost one of my key features. Browser protection. I now have to purchase this feature for an additional $59 and some change so it says. I call customer service. I speak with a man that I cannot understand due to his lack of English skill (I think he was Indian?). Could not understand much of what he said except that my antivirus was confused? I asked if there was a representative there that spoke better english because, while I know he was trying &lt;I actually said that&gt;, I could not understand him. He HUNG UP ON ME!!! Talk about your crappy customer service. I am beyond frustrated. I feel ripped off. I am just wow. Think twice before you use this and DOUBLE CHECK before you purchase a particular plan. the words internet security mean nothing at all except that it will remove any viruses incurred resulting in use as long as you run it to check particular files, not just a regular scan.